Musetude Trust has developed a revolutionary method to stimulate genius using music. Using this method anyone can ‘learn 2-years of music in just 2-days’, irrespective of age or talent. We have worked alongside doctors, engineers, psychologist, musicians and educationists, to design this method. Attendees at the music workshops take such quantum leaps because of lack of fear, overcoming emotions (anger, stress, etc.) and just logic to do the unthinkable, learn 2 years of music in 2 days in spite of considering themselves untalented or too old to learn. Musetude helps you switch into a highly creative, intuitive and focused brain state. 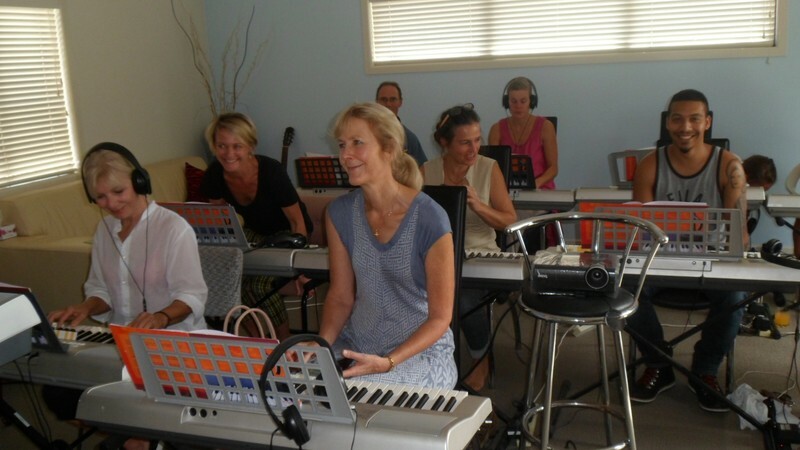 Within just two days you will be able to play songs on the musical keyboard, read music, learn all scales and chords, compose songs and lots more but most importantly you will learn how to switch into your highly creative frontal cortex “fourth brain” and apply this technique to all areas of life. Musetude gets you into the groove – a feeling of energized focus and spontaneous creativity like you have never felt before using the power of music - just as geniuses such as Einstein and Beethoven did. When you're in a state of flow, feeling stimulated, excited, motivated and fully alive, you can learn, work and live at your optimum best. Time: 10 am to 5 pm. For lunch: many cafés in the area.